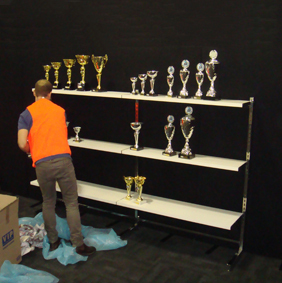 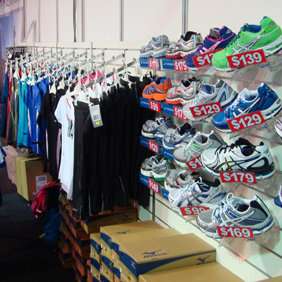 instant retail provides a range of free-standing shelf and slotwall units. 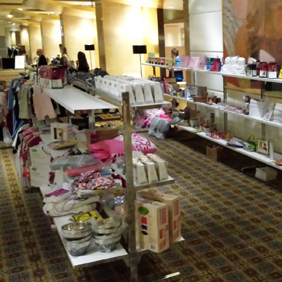 We offer a wide variety of display options – very popular for gift and homewares pop ups, trade shows and major events (branded merchandise and novelty items…). 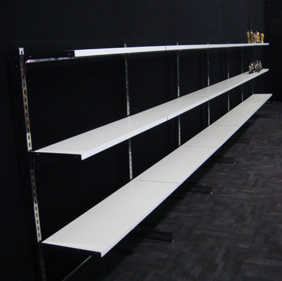 Built as single or double-sided units – with shelves, slotwall or mesh… hooks and hangers too !